Last weekend, we had our 1st wedding of the year! the reception's snowflake theme was a site to see! 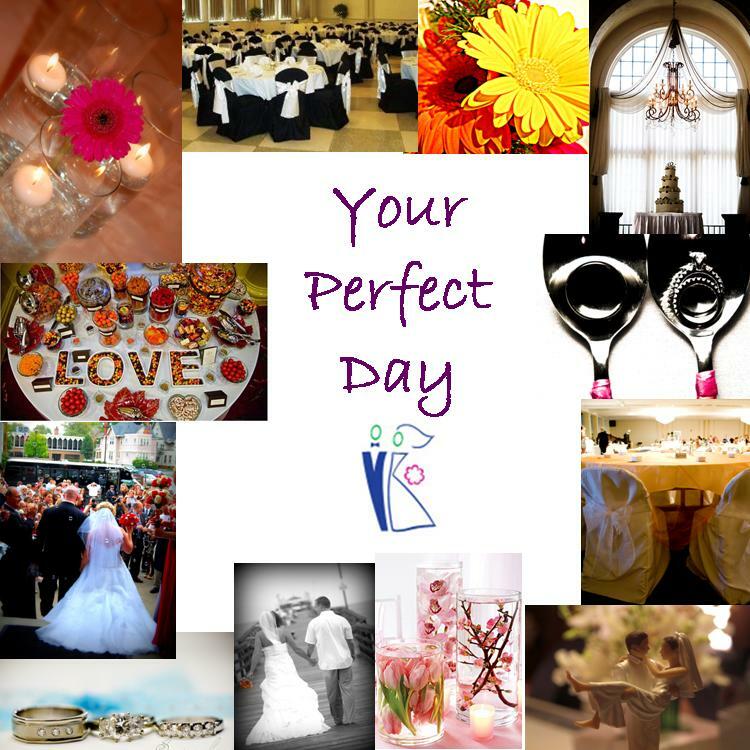 to create "Your Perfect Day!" Your wedding day was as beautiful as you two are!